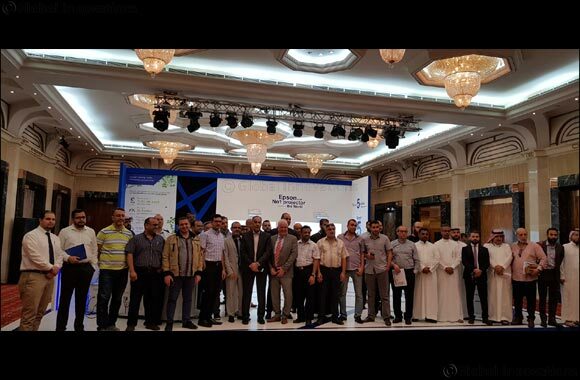 KSA; November 8, 2018: Epson, a market leader in printing and imaging solutions, is championing Saudi businesses to ‘Make the Switch’ to inkjet printing, an energy saving printing option in line with Saudi Vision 2030 commitment to environment. With Epson business inkjet, organizations can benefit from reduced power consumption of around 96% , as well as fewer replacement parts which contribute to a waste reduction of up to 99% . In addition, cost can be reduced by an average 50% .